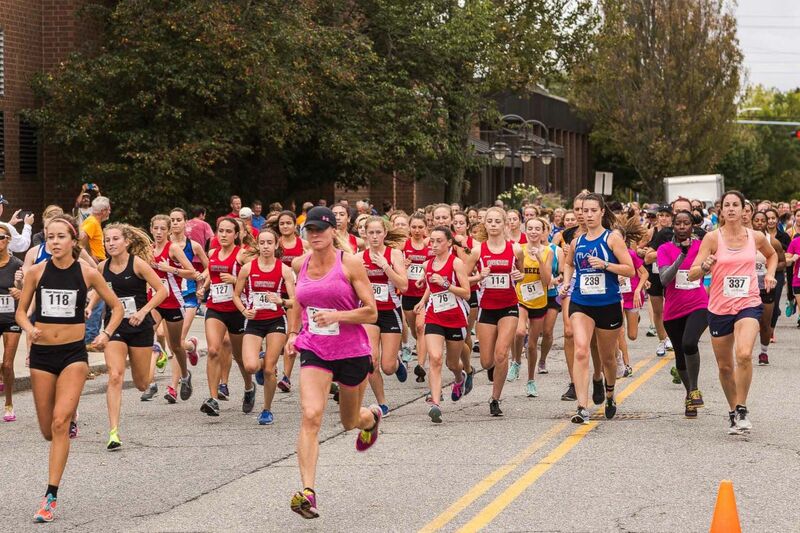 The only all women's race in RI, The Women's Classic is certified, flat and fast 5K (3.1 miles) and 3K (1.8 miles) courses from the Brown Stadium through the scenic and historic East Side of Providence, and finishing in Olympic style on the Brown University track. Professional timing and scoring and water stations along the course. 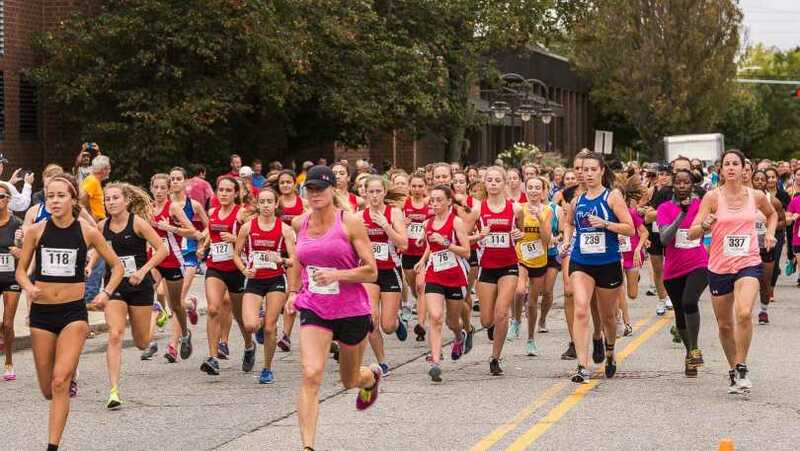 It's fun for the whole family with a free Kids Festival with rock climbing wall, kids races on the Brown University Track and a Health & Wellness Fair.